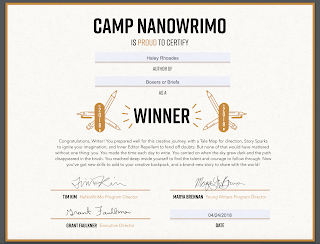 Twenty-four days, fifty thousand words, it is done-now what? I have completed writing my next book. I buckled down for the first twenty-four days in April to complete it. Yay me! Now I begin the hard part (or the hard part for me). Editing proves a challenge. I find myself easily distracted during this process. The excitement of writing no longer keeps me focused on the book until four a.m. Reading through the book three more times looking for typos, grammatical errors, plot holes, etc. is a chore for me. I do keep some excitement in trying to get a copy out to my Beta Readers as soon as possible. I can't wait for them to read, share what works, what questions they have, etc. It is just getting from the first draft to the Beta Reader draft that I struggle with. This is when writing feels like a 'real job' to me. But I must keep going. SALES & DEALS & FREEBIES & MORE! Spread the word, Shout it from the rooftops, and Spread book love to your family and friends. I'm discounting my books for the next two weeks. It's a great time to purchase a copy if you haven't, buy gifts for others, and share the news with everyone. Deals will be posted daily on Facebook, Twitter, and Instagram. Now is the time to purchase and save on all Haley Rhoades' Books. Goodreads members have a digital To Be Read shelf where they place titles they want to read soon. Today I am sharing my physical To Be Read Shelf. It is a collection of books I received and purchased at KissCon in KC last month and a few I won in Goodreads Contests. Some of these are from a favorite author of mine. Others are authors new to me. I'm spending more time writing than reading right now, so I am falling way behind. What's on your TBR shelf? PSA: If you are interested in free books from established as well as new authors, Goodreads Giveaways are a great way to get free paperback or Kindle versions. Click on the Browse tab on your Goodreads page. You can select the genre that interests you. From the drop down menu you can even search by ebook or paperback. I hope it feels like spring where you live today. Here in Kansas City, we have just this week started to see the sun and warmer weather in the forecast. I feel like long walks with Nala, baseball games, maybe a track meet, and a convertible car ride. 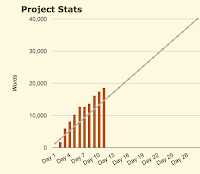 My goal is 45,000 words this month. So far I am on track as I write a bit every day or should I say every night as insomnia plagues me. I have many stories planned for the next year. Recently though a creative book title entered my mind, so I moved that book to the front of the line. But, my lips are sealed on its title and details. I hope to begin edits by the end of April-you'll hear more about it soon. 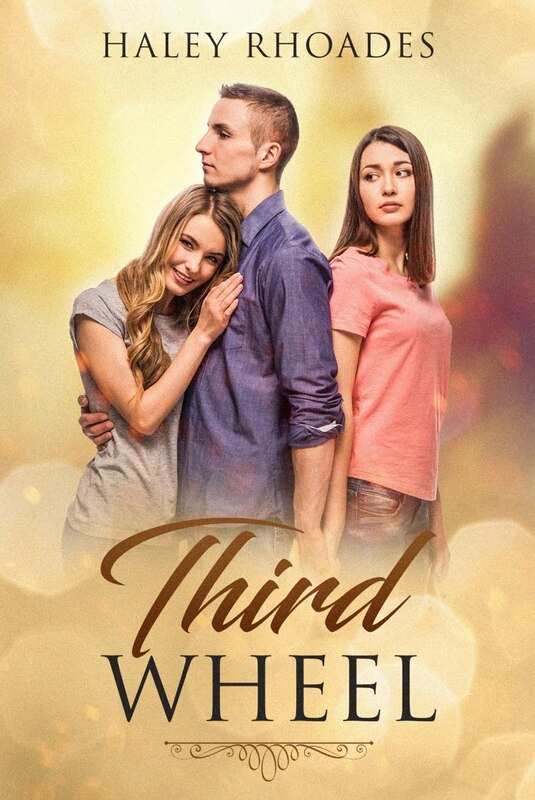 For my fans of The Surrogate Series (The Proposal, The Deed, and The Confession) please share with your family and friends that I combined them into one book titled Third Wheel.